Want an extra £500 off a new car? 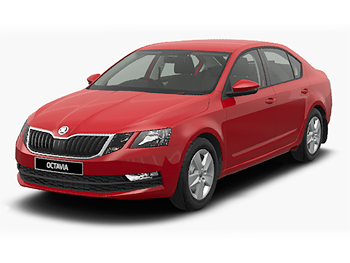 Book your test drive online and get a £500 voucher* to redeem against a brand-new ŠKODA from Arnold Clark. 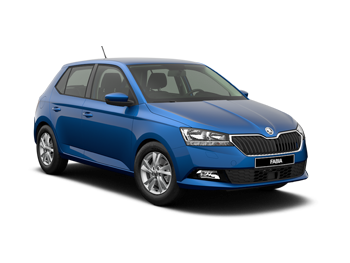 Simply fill out the form and we’ll send you a test drive bonus voucher via email – just bring it into your local Arnold Clark ŠKODA to receive £500 off when you buy. Simple! Terms and conditions: * £500 test drive offer available for orders placed until 31st January 2019 and registered by 31st March 2019. 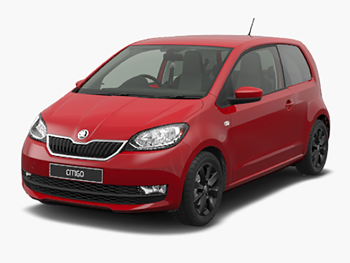 Retail only, excluding SE Technology models, CITIGO S trim and KODIAQ vRS. Subject to availability. Excludes Channel Islands and Isle of Man. Terms and conditions apply.